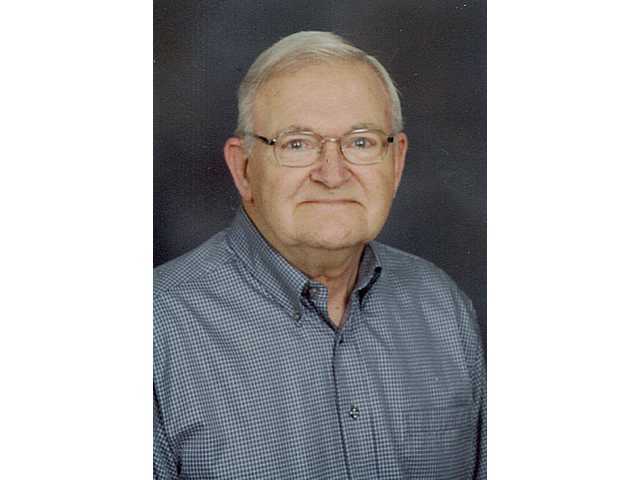 POSTED October 2, 2018 2:42 p.m.
Douglas J. VonGlahn, 85, Belmont, passed away peacefully on Wednesday, Sept. 19 at ManorCare in Platteville. Visitation was from 3–6 p.m. on Sunday, Sept. 23 at the Peace Lutheran Church in Belmont. There was a prayer service at 6 p.m. Following the prayer service, all were invited to the Sport’s Page to share a meal and celebrate Doug’s life. The Melby Funeral Home & Crematory of Platteville is serving the family. Memorials may be made to the Doug VonGlahn Memorial Fund. Online condolences may be made at www.melbyfh.com.